You can find and download all the most popular jQuery Plugins in the world on this page. 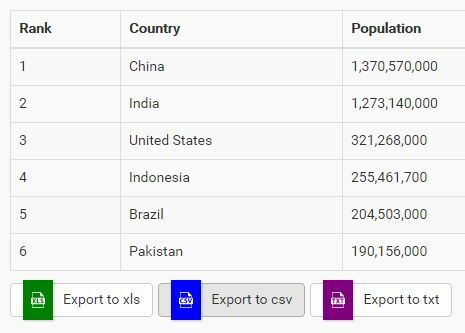 table2excel is a simple yet useful jQuery plugin which allows for exporting Html table data to an Excel file. 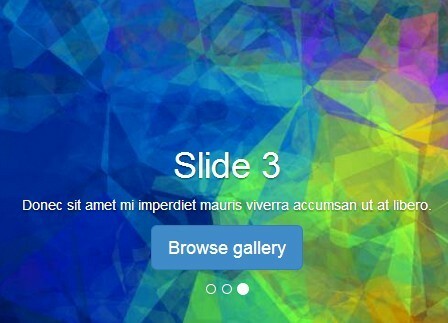 Nivo Slider is considered as a most popular jQuery slider in the world. It is beautiful and very easy to use, more over, it is full free! 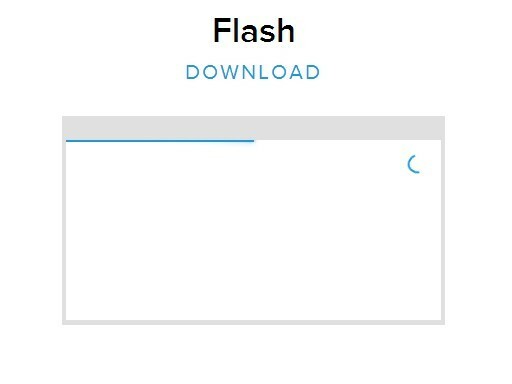 A tiny and easy jQuery plugin that automatically opens a dialog pop-up with cool transition effect when the web page loads. 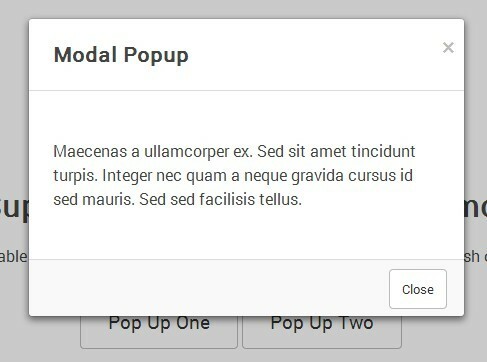 A jQuery/HTML5/CSS3 based modal script to create simple, responsive, animated, and reuseable modal popups on your website/application. 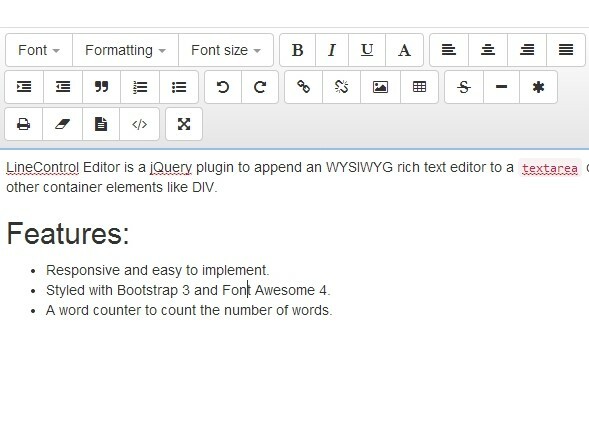 LineControl Editor is a jQuery plugin to append an WYSIWYG rich text editor to a textarea or any other container elements like DIV. 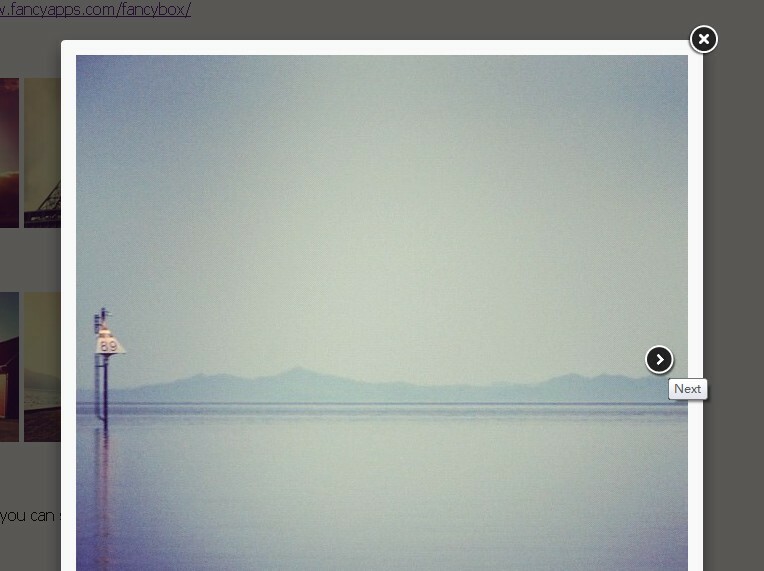 A very simple jQuery plugin helps you create a responsive flexible photo gallery (thumbnail grid) using Bootstrap. A jQuery and Bootstrap 3 based plugin for creating a clean responsive news ticker/slider that allows you to vertically scroll html contents with autoplay and up/down navigation support. In this tutorial we're going to create animated side menus with cool slide out and slide in effects. 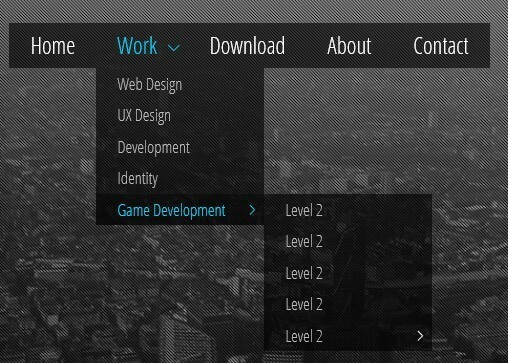 It makes it easier to create vertical or horizontal menus that can slide out from any of the edges of your page. 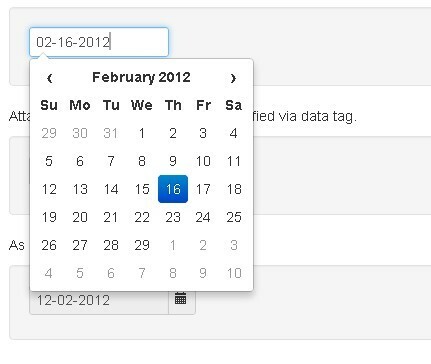 datetimepicker is a jQuery plugin that popups a simple and clean date & time picker interface when an input field on focus. 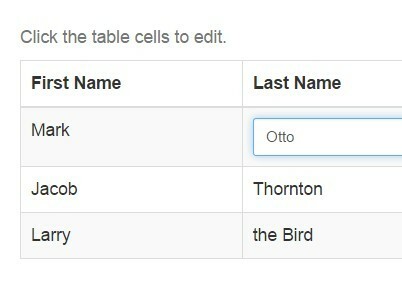 Tabledit is a small jQuery plugin that provides AJAX-enabled in-place editing for your table cells. OWL Carousel is a clean and neat jQuery slider plugin for creating fully responsive and touch-enabled carousel slider with a lot of options. 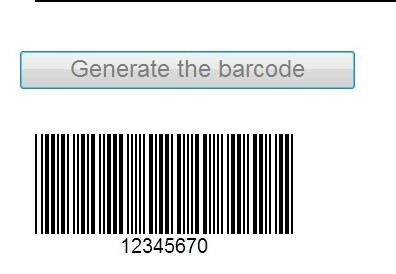 WebCodeCam is a jQuery plugin to detect and scan the value of a Barcode or QR code presented in the front of the webcam. 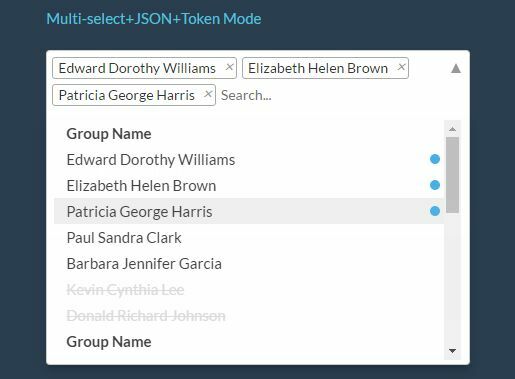 MultiSelect is a jQuery plugin that transforms a normal multi-select list into a multi-column dropdown list with checkboxes. 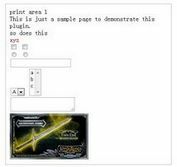 Print is an easy and simple jQuery plugin that allows the visitor to print only the specified area of your web page. Barcode is a tiny and lightweight jQuery plugin that has the ability to generates 8 types of Barcode and outputs as CSS, BMP, SVG or Canvas for your work. Elastic Grid is a powerful, responsive, interactive, filterable jQuery & CSS3 image gallery plugin designed for portfolio websites. 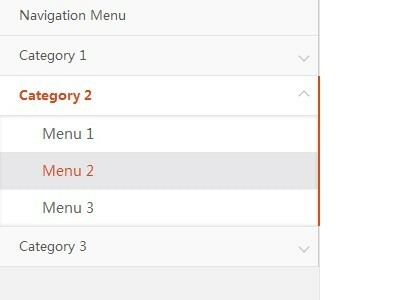 Paging is a jQuery plugin for adding client-side pagination to large Html table that you can specify the number of rows to show per page. jQuery Input Mask is a lightweight and easy-to-use jQuery plugin that makes it easier to create an input mask. 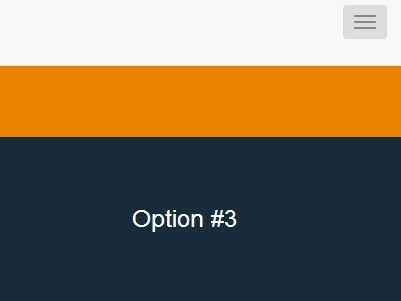 In this post we're going to create a jQuery based multi-step form interface with a progress bar to indicate the current step. A jQuery based content carousel/slider which enables you to rotate a list of fix positioned text content with click or automatically. 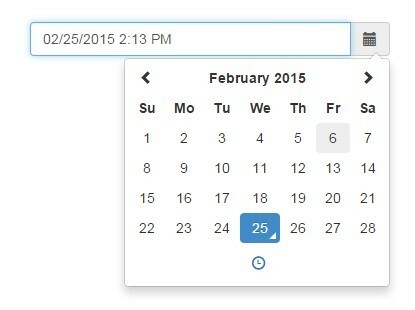 A Bootstrap 3 based date/time picker plugin which adds a simple, clean, user-friendly date & time selector UI to your input text fields. 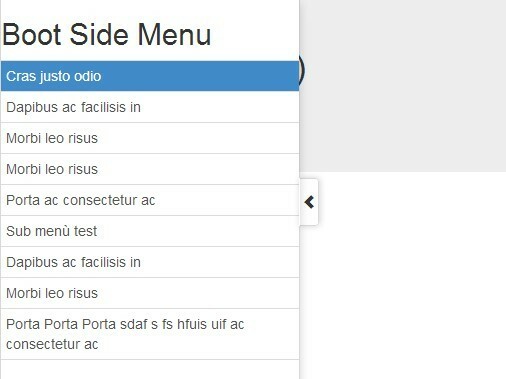 TableHeadFixer is a lightweight jQuery plugin used to fix table headers / footers and or specified table columns while scrolling table vertically or horizontally. 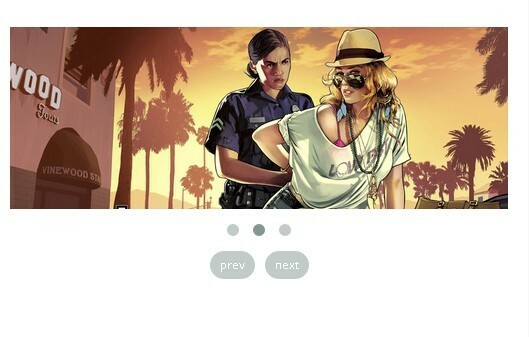 CSS3 Animate It is a jQuery plugin that makes use of CSS3 animations to animate Html elements in when they come into view. 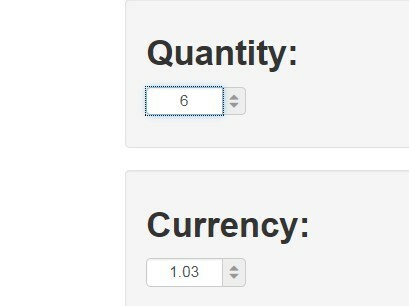 freezeheader is a super simple jQuery plugin that allows you to create a table with sticky header and scroll bar. 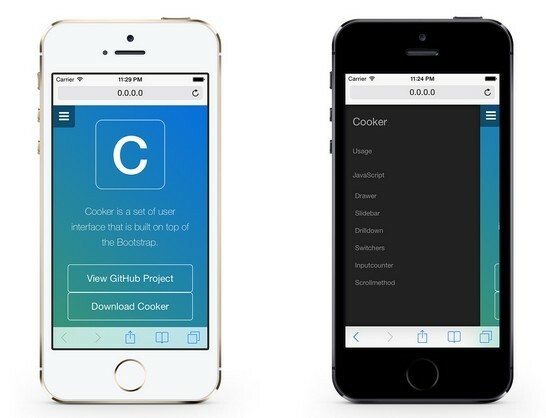 Gridstack.js is a jQuery widget/grid layout plugin inspired by Gridster that allows you to dynamically and responsively rearrange grid items through drag and drop. Circular Carousel is a jQuery plugin for creating a 3D cover flow-style content carousel using CSS3 transitions and transforms. 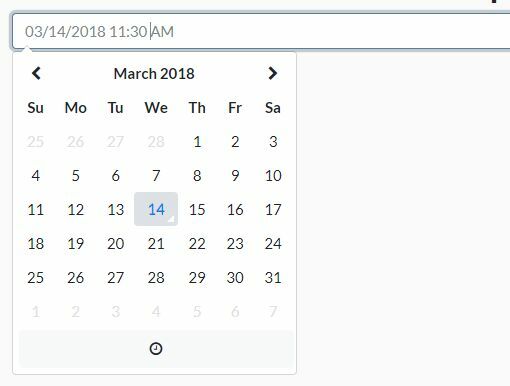 Simple Datetimepicker is a jQuery plugin that makes it easy to create Date and Time Picker in different styles for your project. 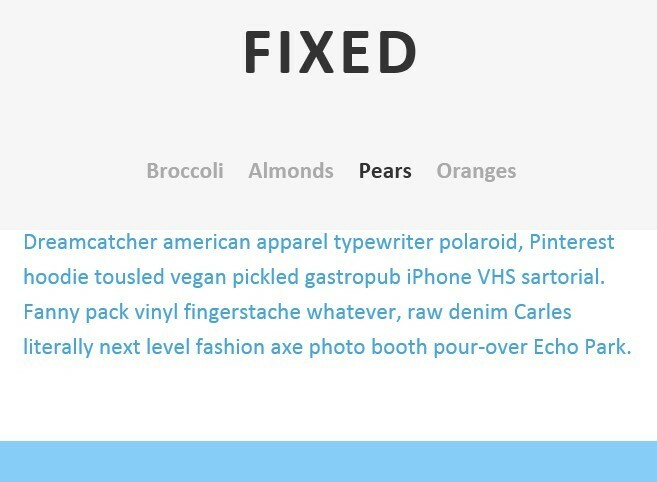 A simple jQuery plugin which makes a list of items scroll from right to left similar to the traditional marquee tag. Word Export is a small jQuery plugin which allows you to export specific parts of a Html page to a Microsoft Word Doc with images. 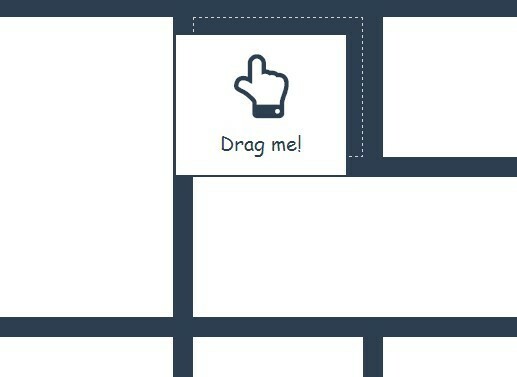 Drawer is a jQuery plugin for creating a responsive, touch-enabled and animated side menu that slides out from the edge of the screen when clicking or touching the trigger. 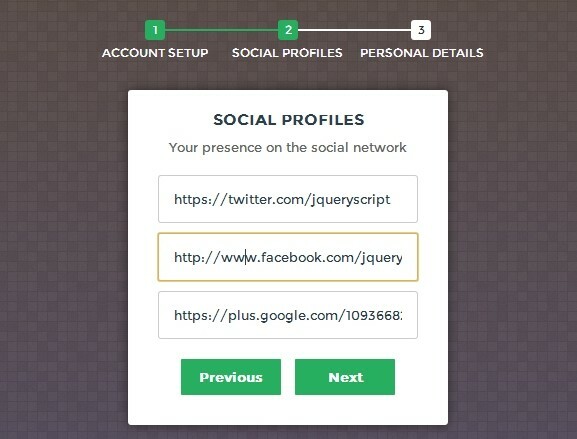 img-upload is a tiny jQuery plugin that allows you to upload local or remote image files with live preview, styling with Twitter Bootstrap. 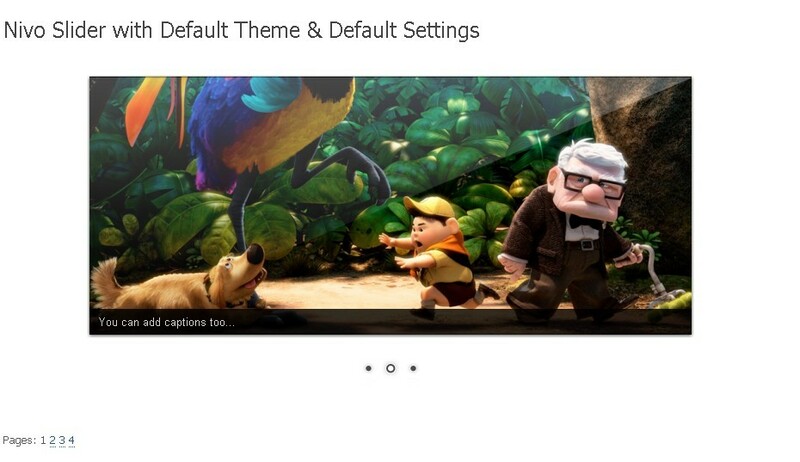 Just another jQuery plugin helps you create image lightbox and gallery lightbox on your desktop and mobile websites. 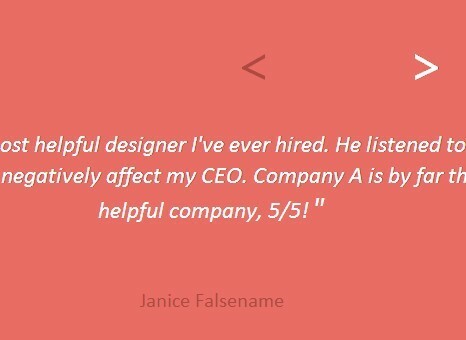 OrgChart is a simple, flexible and highly customizable organization chart plugin for presenting the structure of your organization in an elegant way. 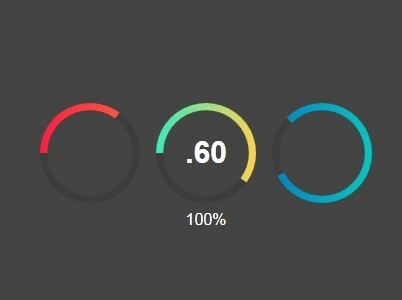 TimeCircles is a simple yet attractive jQuery plugin for creating a countdown or count up timer with cool looking circular design. Just another jQuery slider plugin that creates a responsive image slider & banner rotator to switch featured images/contents with a fade effect and dots/arrows navigation support. 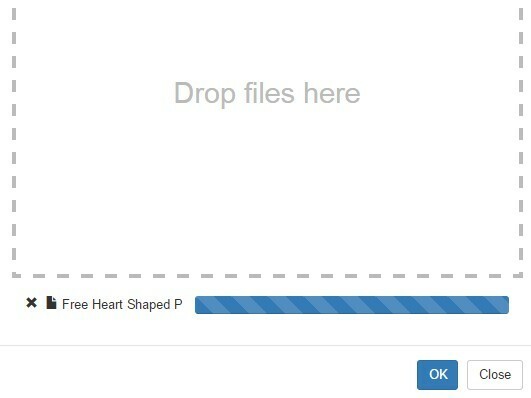 A jQuery plugin which displays a drag & drop file uploader in a popup dialog using Bootstrap's modal component. 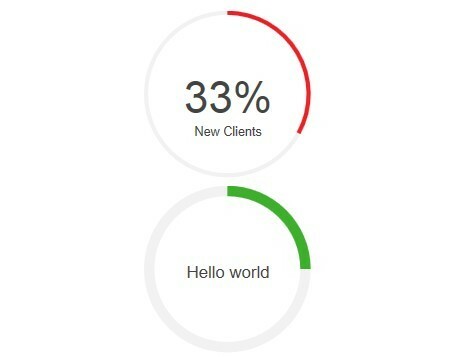 downCount is a lightweight and fast jQuery plugin which helps you create a countdown timer with custom alert text and timezone support. PrintArea is a jQuery Plugin that allows your visitors to a specific area of the page. 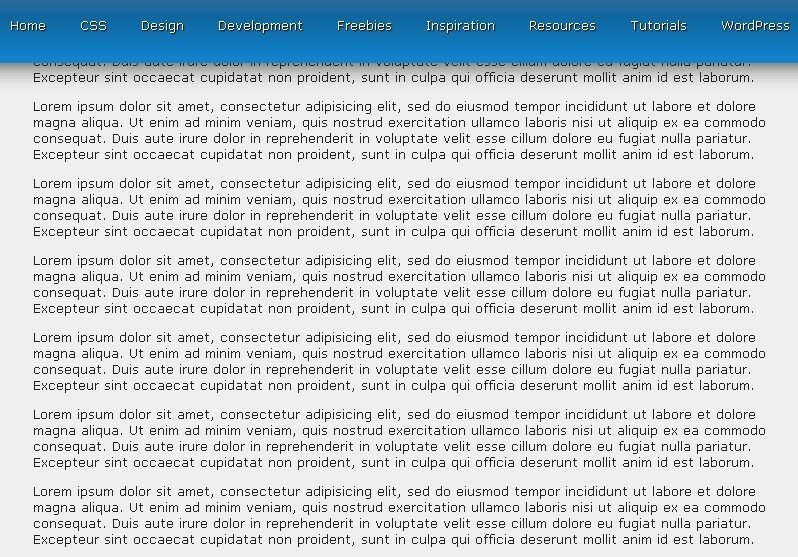 A responsive jQuery tabs plugin that acts like a vertical accordion list when the screen size reaches a CSS3 media query breakpoint. 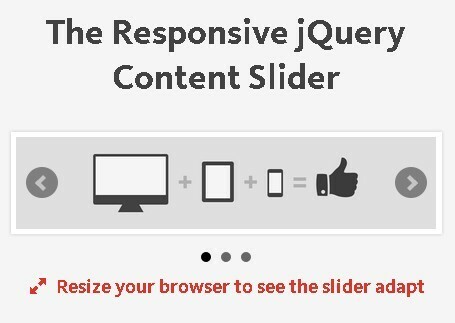 responsiveSlides is a lightweight, responsive and full width image slider/slideshow plugin for jQuery that has the ability to resize the images with fixed height as big as possible to fit within their parent container. Scrollbox is a lightweight plugin for jQuery that enables you to scroll a list of html elements (text, image, etc...) like a carousel slider or traditional marquee. Video Lightning is a highly customizable jQuery lightbox plugin that allows you to play youtube / vimeo videos in a stylish lightbox interface. orgChart is a jQuery plugin to generate a simple organization chart that shows the structure & the reporting relationship in your company. 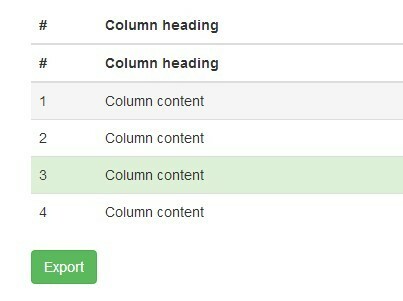 A lightweight and easy-to-use jQuery plugin for cascading dropdown lists. 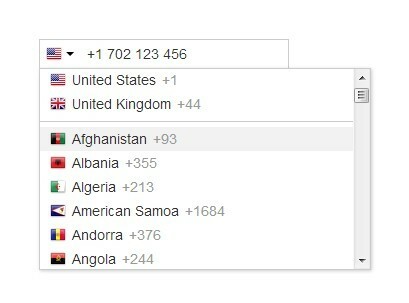 flagstrap is an useful jQuery plugin for displaying a nice looking country selector with flags via Bootstrap's select and button dropdowns components. 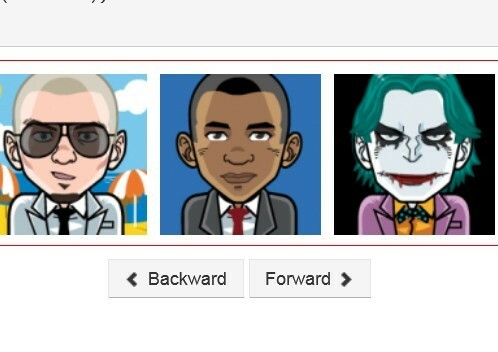 Ekko Lightbox is a jQuery plugin which allows you to create a gallery lightbox using Bootstrap modal dialog component. lightGallery is a lightweight, elegant, responsive, mobile-friendly jQuery plugin for displaying an image/video gallery in a fullscreen lightbox with CSS3 transition effects. 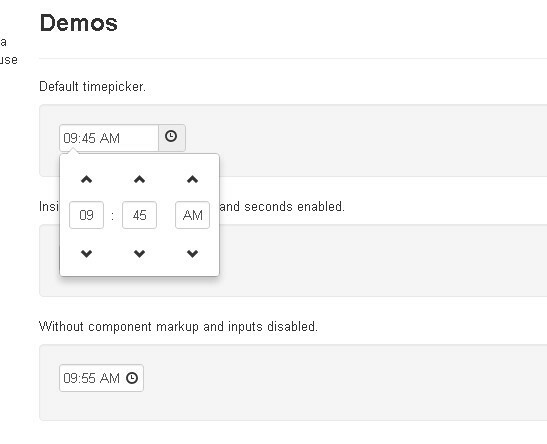 This is a useful and highly customizable date/time picker component for Bootstrap 4 framework that uses Font Awesome icons instead of Bootstrap 3 Glyphicons. 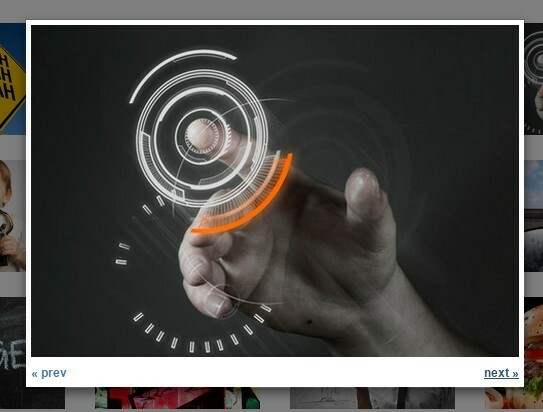 Unite Gallery is a responsive, modular, skinnable, touch-enabled gallery with tons of customization options & APIs. 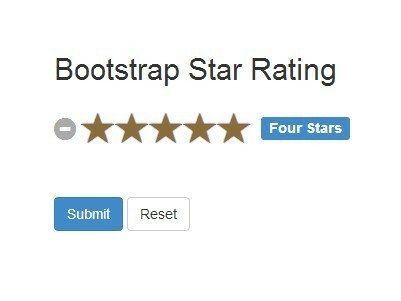 A jQuery & Bootstrap based two-side multi select plugin that the users can move items between two boxes by selecting items(s) and clicking on arrow buttons. listbox.js is a simple and fast jQuery plugin that transform a standard select list into a searchable and filterable list box with multiple selection support. 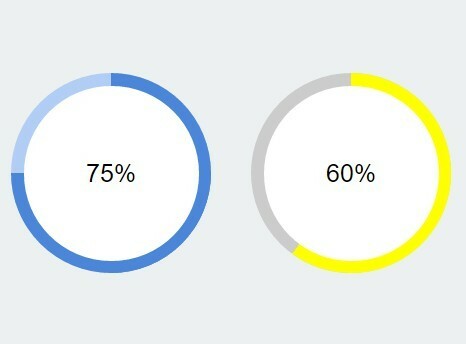 Circle Progress is a jQuery plugin that makes use of canvas element to draw an animated circular gradient progress bar in your web page/app.